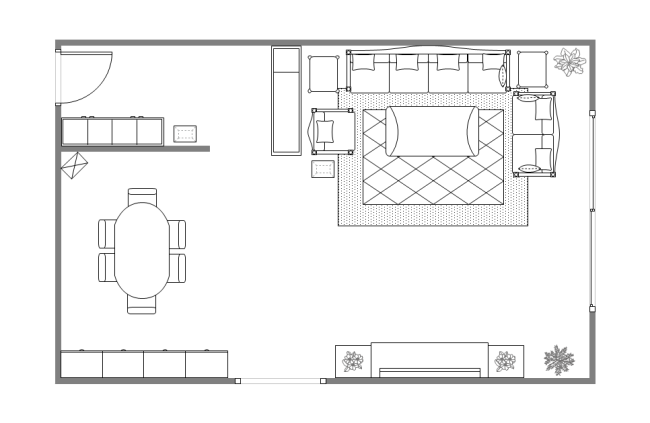 Home plan examples and templates are available to edit so that you can make them your own if you are on short time. Home plan examples and templates are quite useful when when you create home plans for they can save you plenty of time. 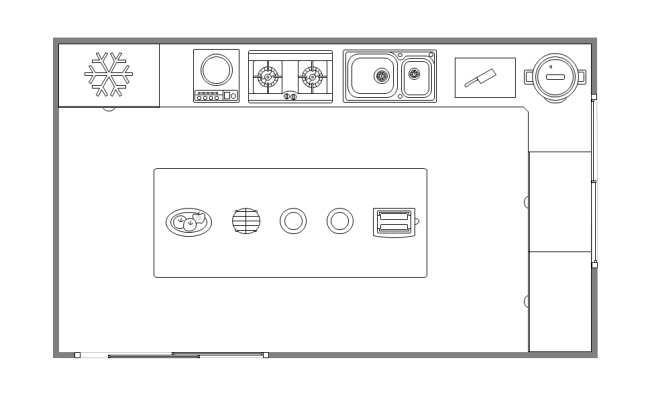 The built-in home plan symbols enable you to create home plans quickly and correctly. 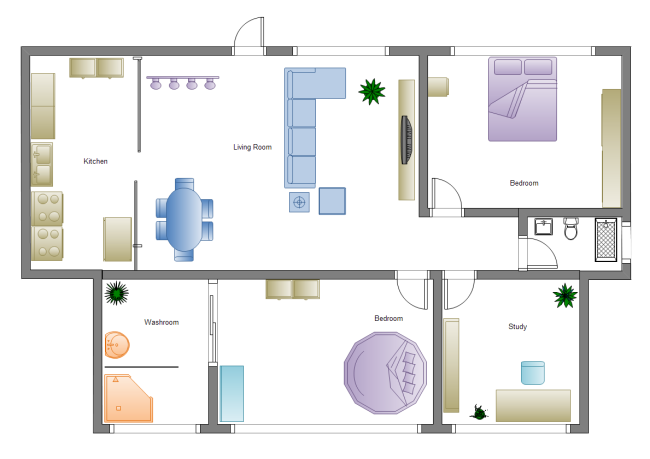 Come and act now to free download this printable and customizable home plan templates. 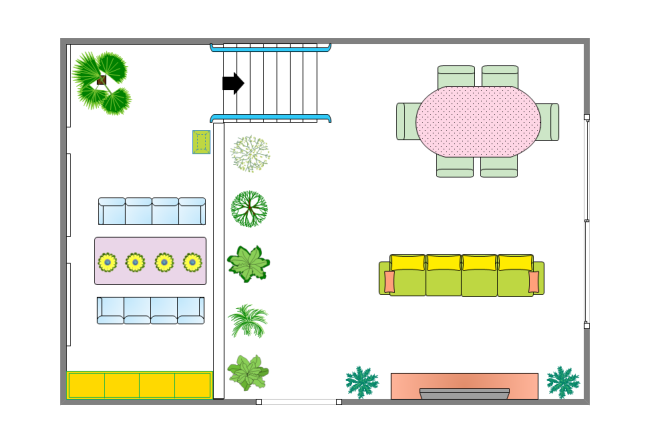 The picture below is simple home plan template drawn via Edraw software. 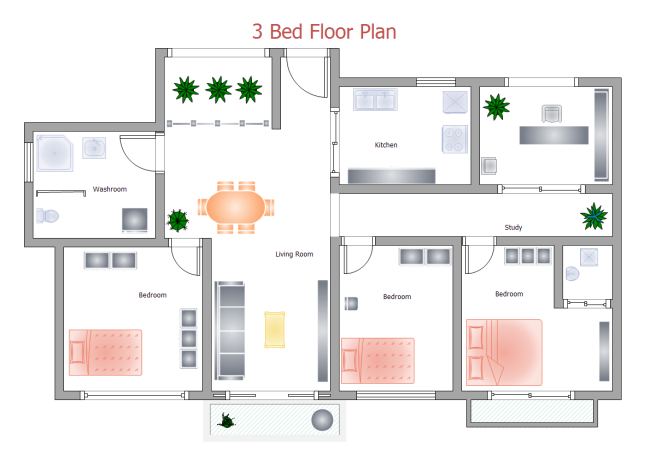 The picture below is a three-bed home plan template drawn via Edraw software. Discover why Edraw is an excellent program to create home plans. Try Edraw FREE.